16 LISTS Actors Acting WeirdStars: they're just like us! Complicated! List Rules Vote up the reasons you think best explain Ben Affleck's tragic and seemingly unending sadness. 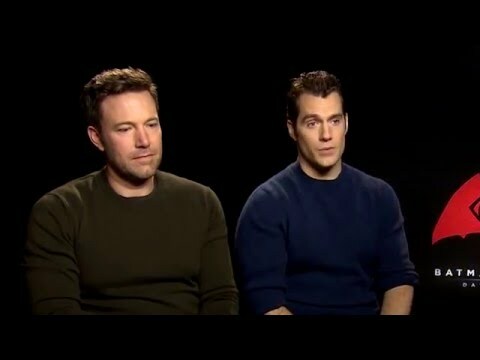 Why is Ben Affleck so sad? One would think he'd be on top of the world; he's starring in a juggernaut of a film franchise, one that earned Warner Brothers a profit of $105.7 million, he's a well-respected film director and his recent performance in Gone Girl earned him acting accolades. And yet... Ben Affleck lurks on red carpets, press tours, and awards ceremonies, permeating the air with a melancholic aura. His eyes are almost always empty as if he has entered a misery-induced fugue state. He's caught by paparazzi sadly smoking cigarettes and looking as if he is pondering the futile nature of his existence. Ben Affleck is the saddest boy in Hollywood. But why? 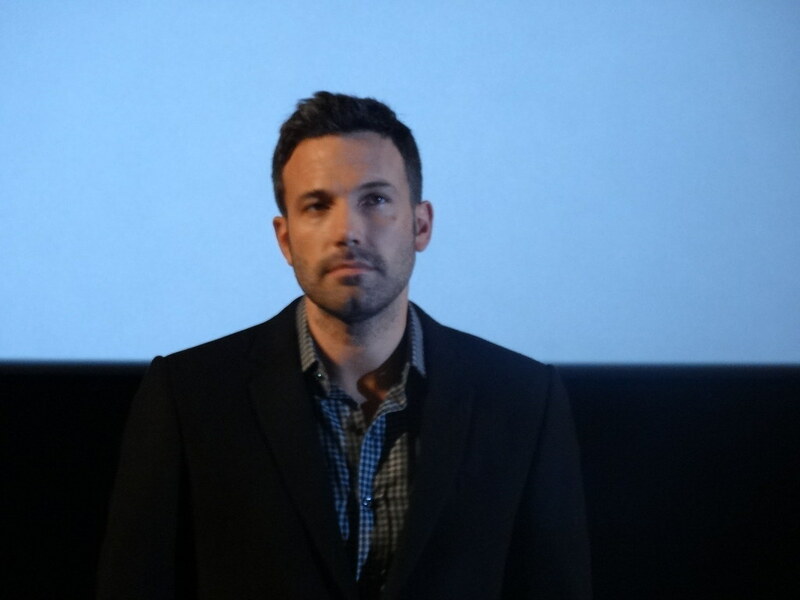 What prompts Affleck to wallow in the depths of his well-documented despair? Let's try and crack this sad and curious case with a handful of the most likely reasons Ben Affleck always appears to be depressed. The viral "Sadfleck" meme truly sums it up. Affleck can't hide his crushing disappointment turned to saddened numbness at the mention of Batman v Superman's terrible reviews. His dead eyes turn downwards, he retreats into himself, and he marinades in his melancholy as Henry Cavill gamely tries to spin the negative reviews into some positive statement. Ben Affleck is a very sad boy. Back in 2015, Affleck was papped with a huge, rainbow-phoenix tattoo, inked across his back. What was this about? Was this a divorce-induced impulse tat meant to represent Affleck rising from the ashes of his broken marriage? Was it the result of a mid-life crisis? Well, Affleck claimed that it was actually fake and for his movie Live by Night. But here's a twist – that tattoo never showed up in Live by Night and his character in the film is a Prohibition-era gangster. Would anyone have gigantic, tacky phoenix tattoos in that era? Probably not! Could Affleck have been lying about the false tattoo and could it, in fact, be real? Could he be so terribly, terribly sad because this is etched into his back forever? Live By Night, a movie about Prohibition-era gangsters in Miami, flopped at the box office, and it flopped hard – so much so that Affleck racked up a $75 million loss for Warner Brothers. Not Affleck's fourth directorial effort tank at the box office, it also received fairly dismal reviews. While many critics praised the film for its stylish aesthetic and technical proficiency, those same reviewers called the movie "dramatically inert" or simply, "a muddle." This may have touched a nerve with Affleck as he wrote, directed, and starred in the movie. It might have been a passion piece but reviewers saw it as a mere vanity project. Affleck tried so hard, and got so far, but in the end... it doesn't even matter. Affleck and Jennifer Garner announced they were splitting up in 2015 but they didn't actually file for divorce until April 2017. The pair broke up amid rumors that Affleck was cheating on Garner with Gone Girl co-star Emily Ratajkowski. It was also rumored that Affleck had slept with the nanny and dated then-married Saturday Night Live producer Lindsay Shookus while he was still with Garner. But the former couple was fairly amicable since they announced their break up. Maybe Ben thought they would get back together before the divorce papers were filed. Maybe now it's real and the sadness that permeates every aspect of his professional life has also seeped into his personal one. Maybe he looks in the mirror and asks: "Why does everything you touch turn to sh*t, Ben?"